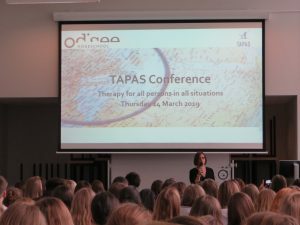 We look back at a successful TAPAS conference that took place last Tuesday at Odisee Brussels. 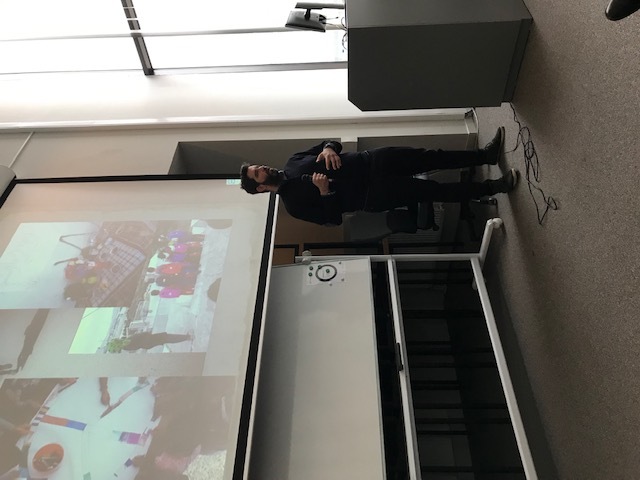 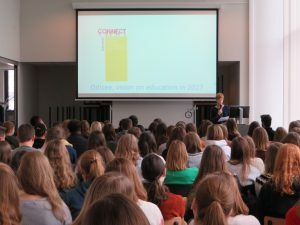 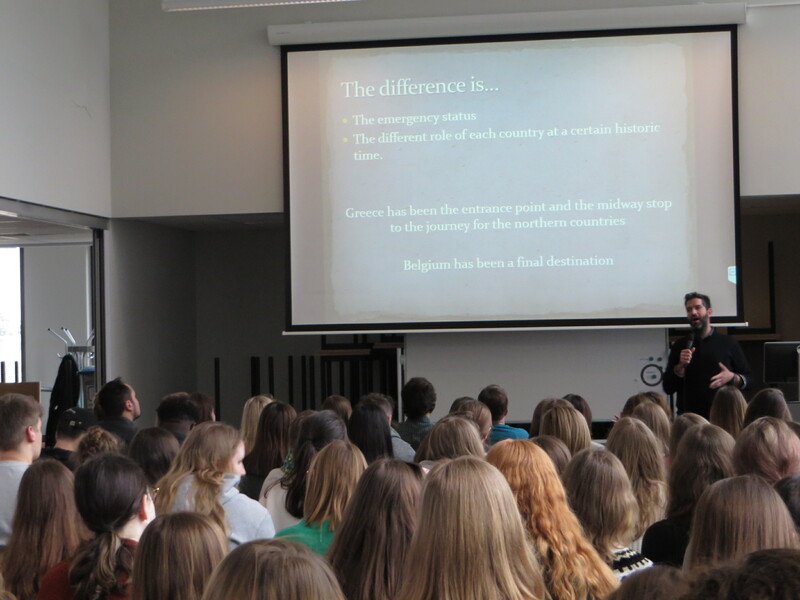 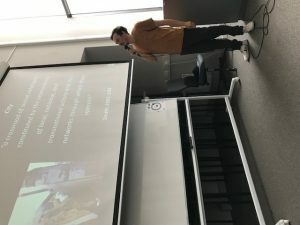 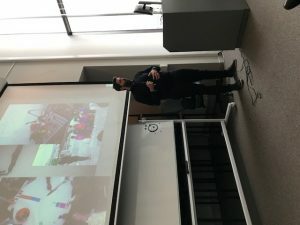 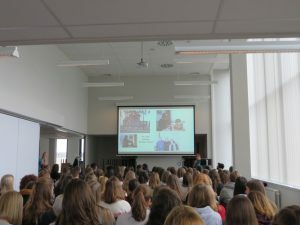 We received Theo Bogeas from Greece, who talked about his interesting experience from refugee camps and connected this with our own Brussels context, thanks to Gert Bouquiaux enthusiastic key note speech. 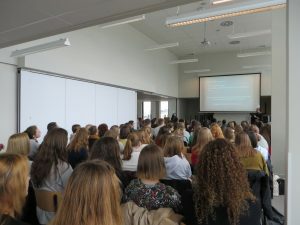 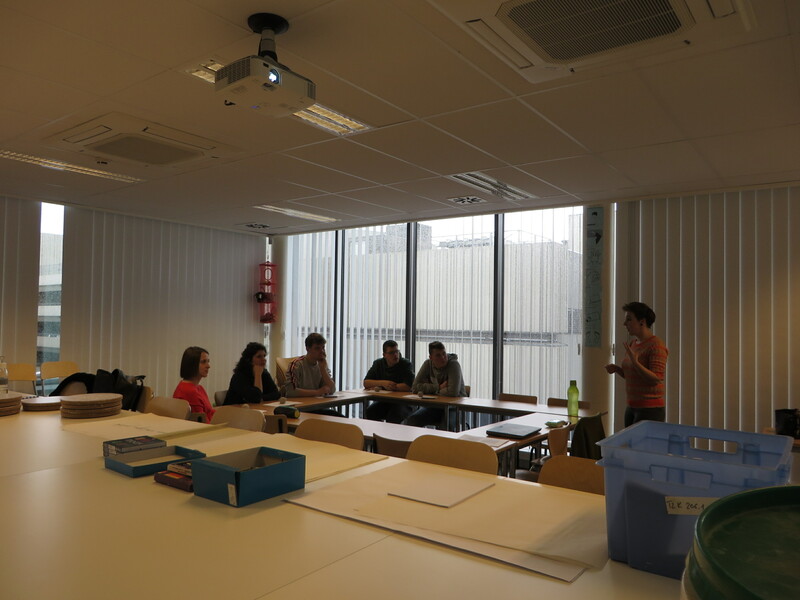 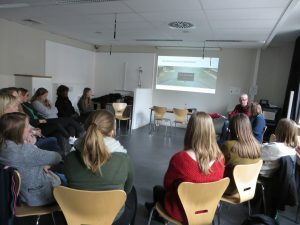 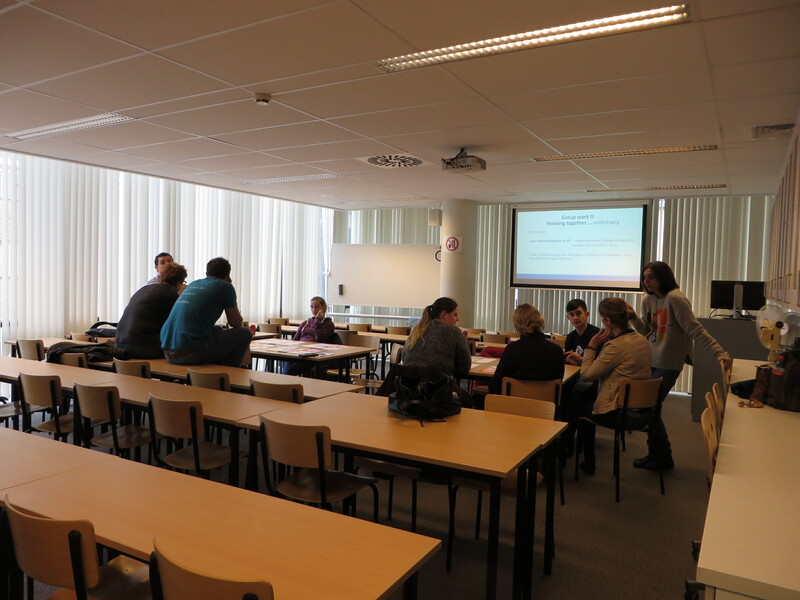 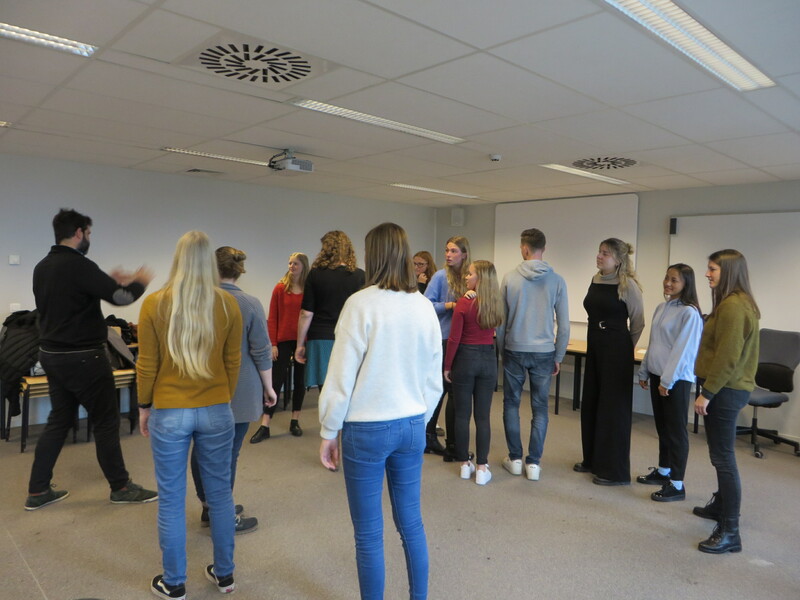 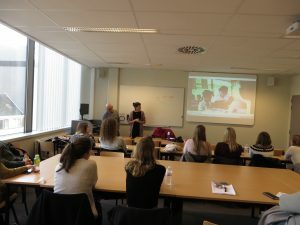 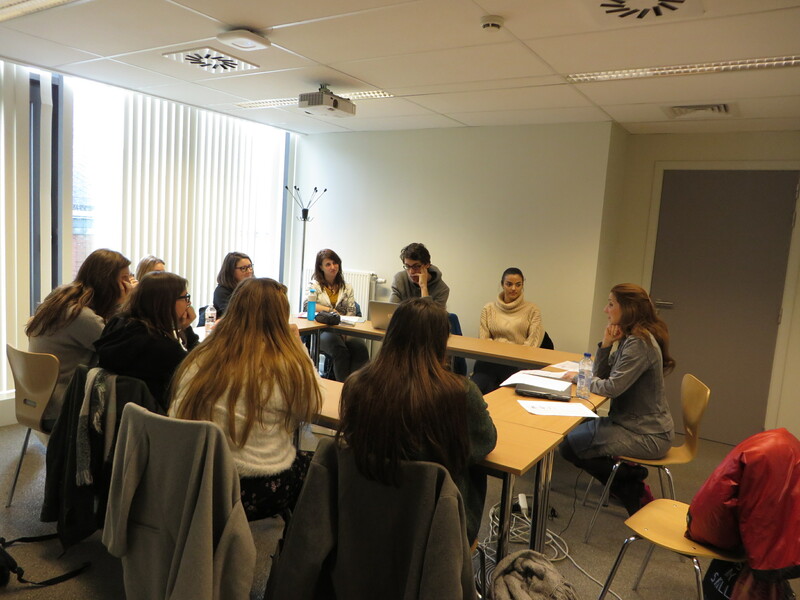 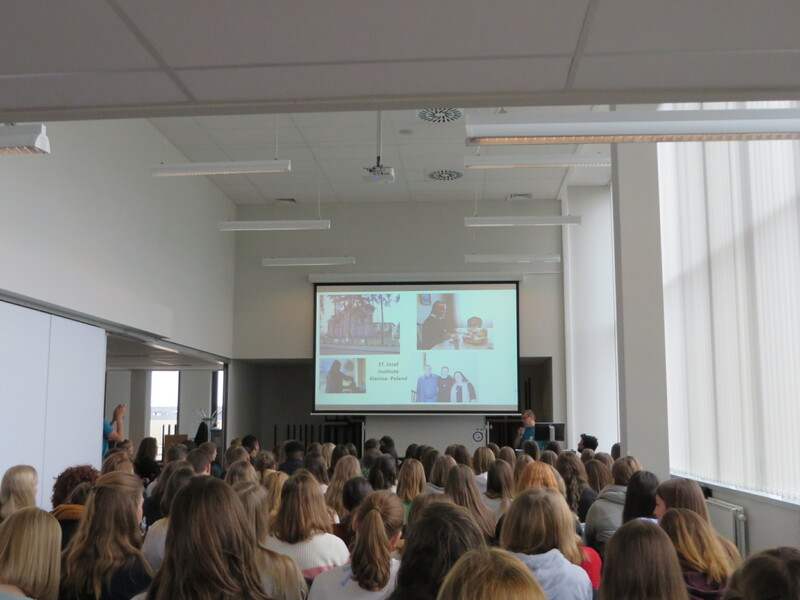 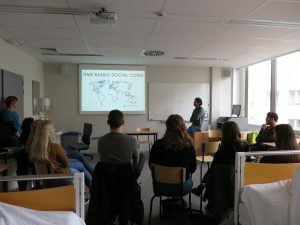 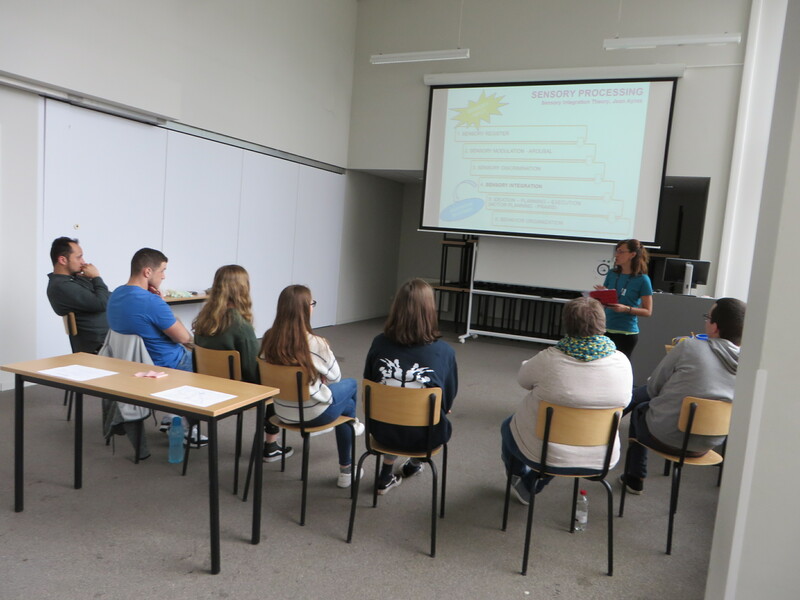 In the afternoon students and participants enjoyed several workshops facilitated by a professional multidisciplinary team from Belgium, Poland and Spain, who shared a lot of experience from their field. We learned a lot about the latest social and politic development in the OT world! Thanks to everybody who contributed in some way to this inspiring day! 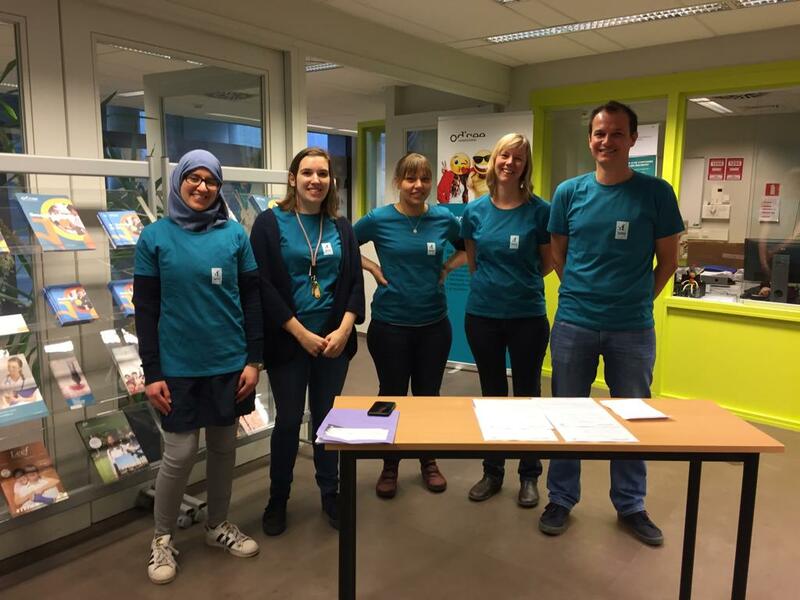 This entry was posted in Activities on March 18, 2019 by De wachter Evelien.